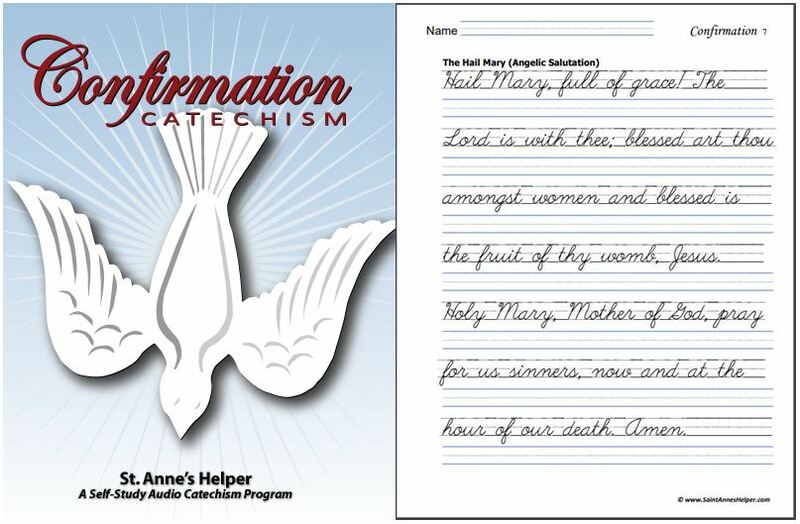 Kolbe Academy homeschool uses the Baltimore Catechism to teach the Catholic beliefs in its home school curriculum. Saint Maximilian Kolbe is its patron saint. "Kolbe Home School has embraced the principle of subsidiarity by offering an educational program that you implement in your home. We are not a correspondence program. 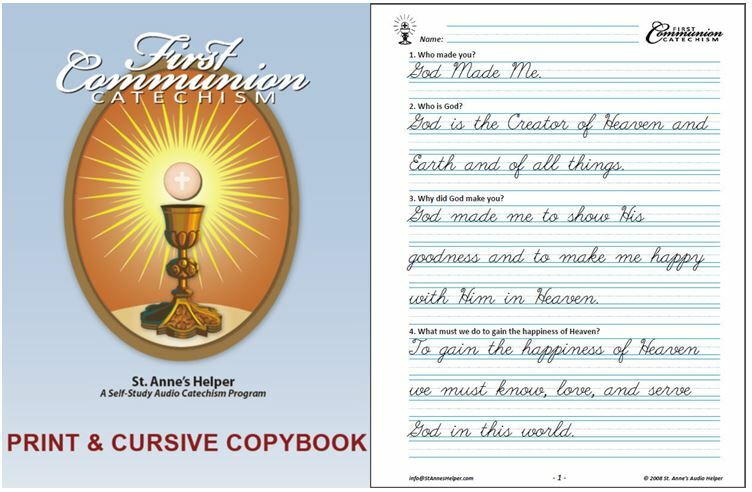 Kolbe Academy's Religion program recommends the Baltimore Catechism (a most concise source of the Roman Catholic beliefs) and parents now have tutorial help with St. Anne's Helper First Communion and Confirmation preparation. 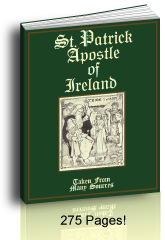 Catholic homeschooling parents can have audio and print tutorial help with the memory work and drill. This education is specifically ordered by the Jesuit precept of a 'ratio studiorum', or course of study. This course of study provides an early foundation in reading, writing, speaking, and arithmetic, while introducing the student to the studies of history and science. As Kolbe’s curriculum progresses, students read as many original, unedited, and unabridged classics as possible.... 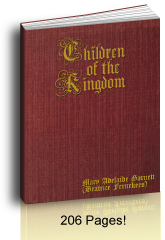 Throughout the course of study, Kolbe provides a thorough catechesis and in-depth study of theology, so that all students will know and understand the Catholic faith." See Kolbe Catholic homeschooling and Catholic book store as well as its sister-school Trinity Prep.